GOAPELE!!!! The Oakland songstress is back with a little ditty so catchy, you’ll be singing and nodding your head long after it’s stopped playing. The track was co-written by Estelle and produced by Keith Harris and serves as something to tide us over while we wait on her new album Strong As Glass. 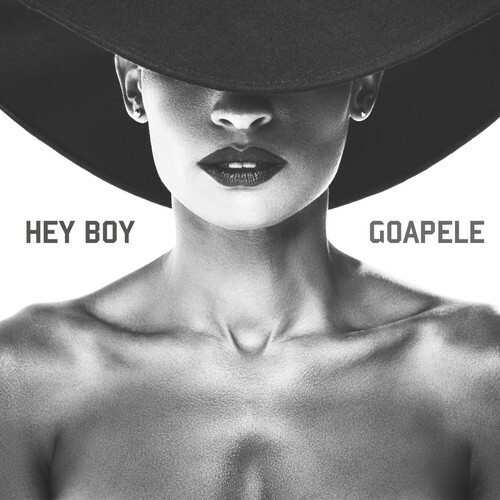 What’s not to love about Goapele? She’s one of the most completest packages in all the realm. Wise up. 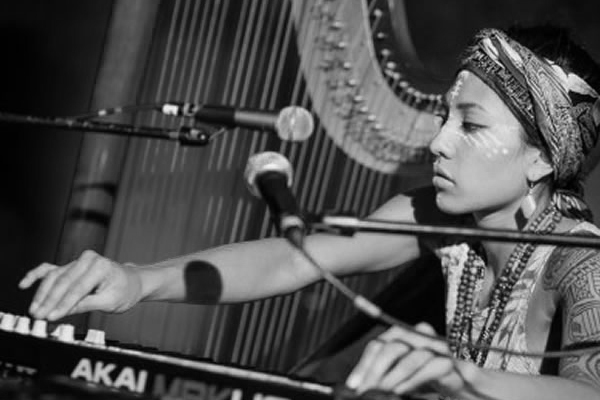 Low Leaf brings us “Rise Up” from the Fresh Selects offering AKASHAALAY which drops on April 29th. 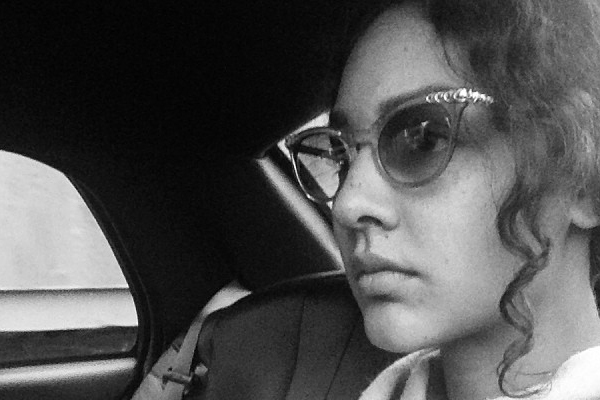 See what she has to say about the song she wrote, produced, and plays all the instruments on. “‘Rise Up’ is a vibratory message of restoration and empowerment to the collective Filipino psyche. In an effort to de-colonize, cleanse, and heal the wounds of history & recent natural disasters – the time is ripe now, more than ever, for the Filipino spirit to be reborn in full form. As the divine generation, our ancestors that have lived and died for us to co-create our culture through music & art are speaking through us, and guiding our hearts to a new awakening. So, people of the world – how we gonna rise up?” – Low Leaf. 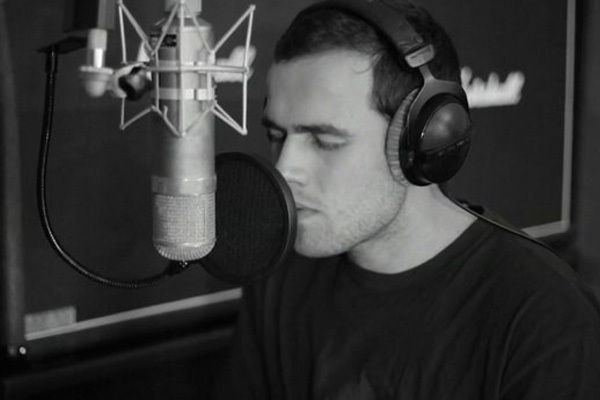 Bribane, Australia native Jordan Rakei teamed up with producer Esta for this demo track, “All For Something”. PLEASE don’t be an idiot your entire life and go check this guy out. He is putting out some really good feeling stuff. 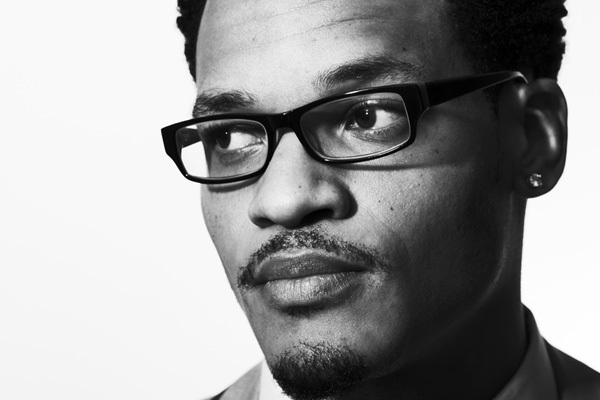 Christon Gray (W.L.A.K.) will be releasing his album School Of Roses via Collision Records on March 25th. 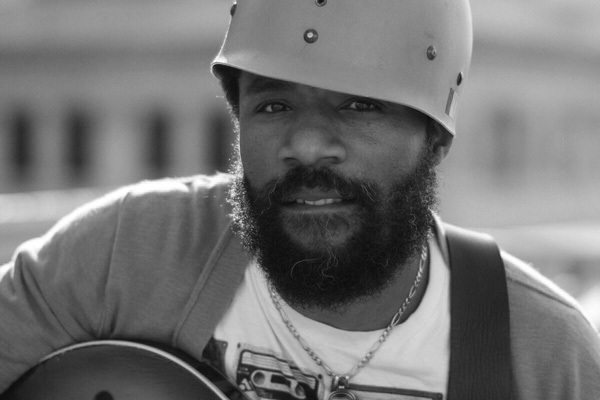 For the first single from the album Christon calls on fellow W.L.A.K. 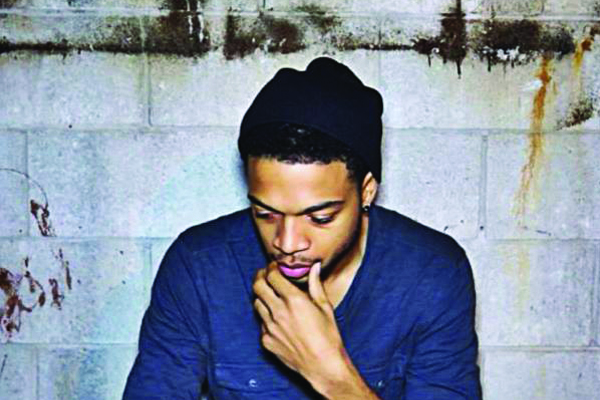 alumni Swoope to provide the rap vocals. After you check out the track, click on the video below and see some bhind the scenes footage of the making of School Of Roses and specifically this track. Enjoy the creation process with the guys working on the track, taking it from idea to end product. 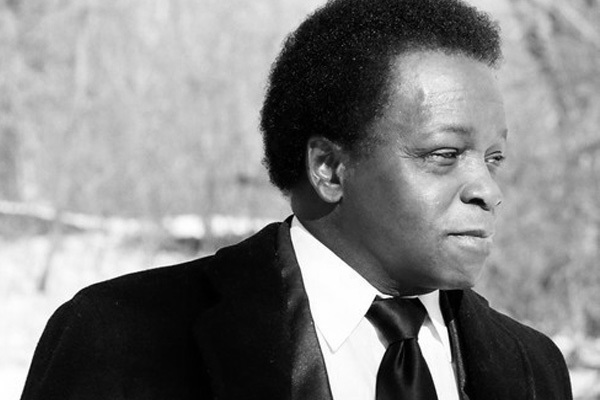 For the first track from Lee Fields & The Expressions’ record Emma Jean, they take on JJ Cale’s “Magnolia”. They knock it out of the park too. 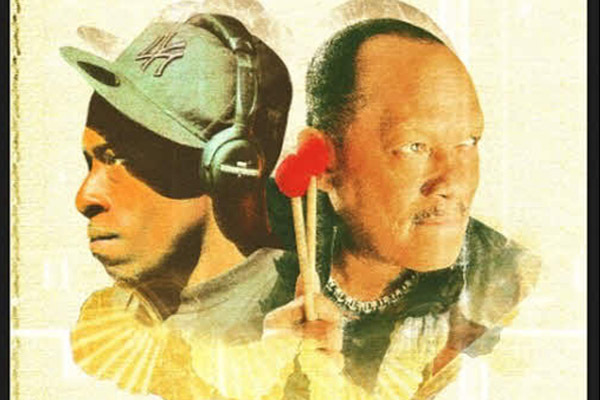 Mr. Fields embodies the sound and feel of a generation every artist and their mother wishes to emulate today. It’s as effortless as breathing to Lee and the Expressions. Be watching out for The Truth And Soul Records release coming soon. Mara Hruby from Oakland, California is approaching the release date for her upcoming EP Archaic Rapture which will be dropping on March 18th. Her smooth voice effortlessly draws out emotions held deep in the soul on her first single from the project “Cry Me A River”, not to be confused with J.T.’s song of the same title, however not exactly the same nature. Since 2010 she has been making waves and now those waves are set to turn tidal.